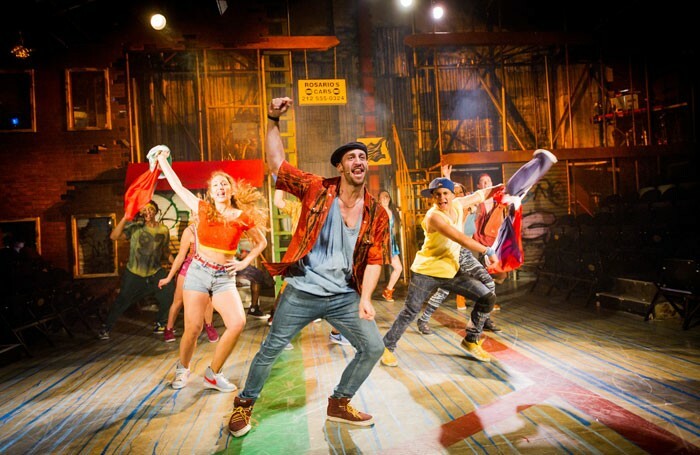 There’s something about a really good musical that makes it a pleasure to go back and revisit and so it is with In The Heights, its fresh contemporary edge hugely exciting to witness and so full of visual and lyrical interest that re-viewing brings up many things that I missed first time round. My 5* review for Cheap Theatre Tickets can be read there and I urge you to book as soon as possible, if only because Victoria Hamilton-Barritt is getting increasingly pregnant (funny how that happens!) and she is unmissable in the role of Daniela (although equally, it will be interesting to see how whoever covers the role performs it once she leaves). 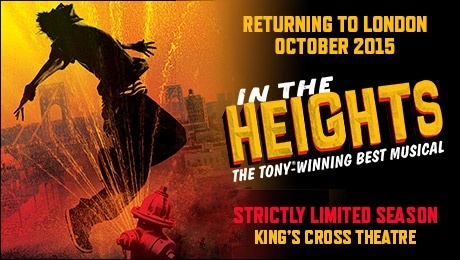 Lin-Manuel Miranda’s stock could not be higher with his new show Hamilton taking Broadway by storm so it’s an apposite time for this belated transfer of his earlier musical In The Heights, with book written by Quiara Alegría Hudes. 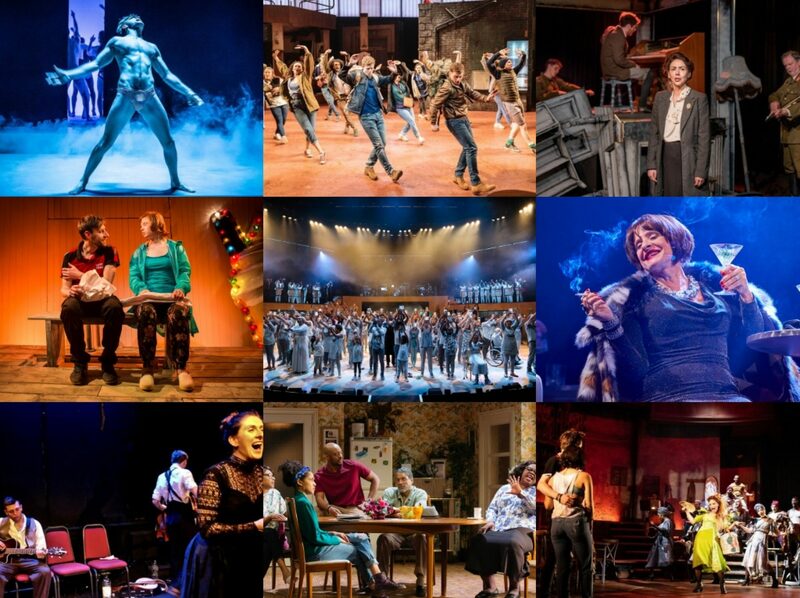 Undoubtedly one of the best shows of 2014, Luke Sheppard’s production blew the roof off the Southwark Playhouse and is now poised to do the same at the King’s Cross Theatre with many of the original cast and creatives returning to give us a slice of life from the New York Hispanic community of Washington Heights.